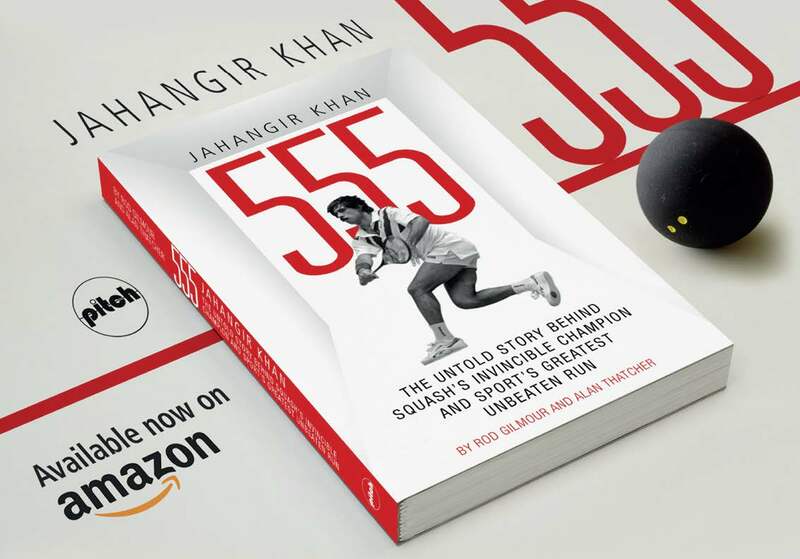 Answer the three questions opposite correctly to have a chance of winning one of four Jahangir Khan: 555 books about his great unbeaten run. Q.1. The 2014 Rules of Squash are in a sequential order. One rule concerns interference. What rule number is it? Q.2. Rule 14 concerns illness, injury and bleeding. It defines the terms and gives recovery times. What is the recovery time for cramp? Q.3. Player A just scrapes a ball up. The marker incorrectly calls “not up” just as Player B comes in and strikes a winner. A appeals, saying his shot was good. What is the referee’s decision?